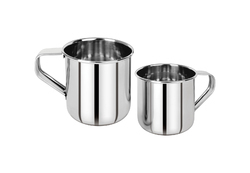 Our product range includes a wide range of stainless steel mug and copper jugs. We are an eminent organization engaged in manufacturing a wide assortment of Stainless Steel Mug to our clients. 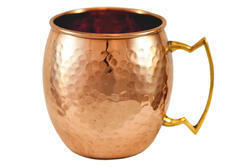 We are the leading and prominent Manufacturer and Supplier of Copper Jugs to our clients.